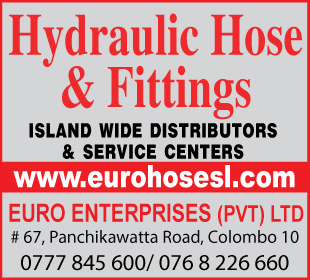 Hydraulics is the use of water or other fluid pressure to move large or heavy objects, usually vertically. The popularity of hydraulic machinery is due to the very large amount of power that can be transferred just through small tubes and flexible hoses. A good example is the hydraulic press for pressing steel.